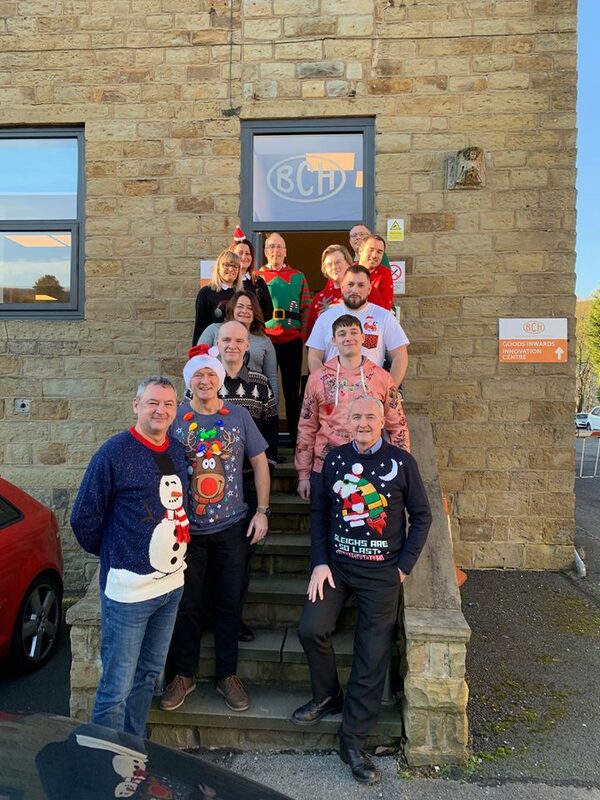 Today we are wearing our Christmas Jumpers to work! We have decided to support a local lad (Si Hall) who is running on average 10k every day in 2018 to raise money and awareness for the National Autistic Society. His target is to raise £6,000 and he is currently at £4,725. So let’s get into the festive spirit, have fun and help him reach his target. Well Done Si, you are almost there!